Traditionally, Buddhists would also have 108 beads, representing the 108 passions that Avalokiteshvara assumed when telling the beads. A mantra is to be repeated atleast 100 times, and apparently the extra beads account for mistakes, losing count, or if any of the beads break. Hey, they’re just being realistic! It is said that ‘if one is so calm as to have only 108 breaths in a day, enlightenment will come (please don’t try this at home)…. There are 108 ‘marma points’, ‘vital points’ or sacred places of the body, referring to the point at which muscles, bone, veins, ligaments or joints intersect. Both number 9 and 12 have huge significance in many traditions, and 9×12 is 108. There are said to be 108 ‘sacred sites’ in India. There are 108 forms of dance in the Indian traditon. There are said to be 108 lies that humans tell, 108 earthly desires, and 108 forms of human ignorance. Other than offering energy, devotion and focus, Ekhart Yoga are also offering donations to worthy causes, including the DEC (disasters immergency committee) currently helping those in Nepal and the Lux Cordis (health care for under privileged children in Poland). June 21st is International Yoga Day (yes, it’s also father’s day in the UK, so see if you can get dad to have a go, too)…. This is basically the equivalent of a ‘yoga marathon’, so in order to ensure you’re ready for the big day, Ekhart Yoga are providing a training programme to their members. Sign up to their subscription, and you’ll not only have access to hundreds of online Yoga classes (available to download and keep), but you’ll be able to practice the training programme too. You can still join in the 108 challenge! If you don’t happen to be a member of Ekhart Yoga, you can still download their training programme and follow the suggested guidelines below. The first class of the programme will be free for the whole of June, and the 108 Sun Salutations Class itself will be free for 24 hours on June 21st as part of International Yoga Day. 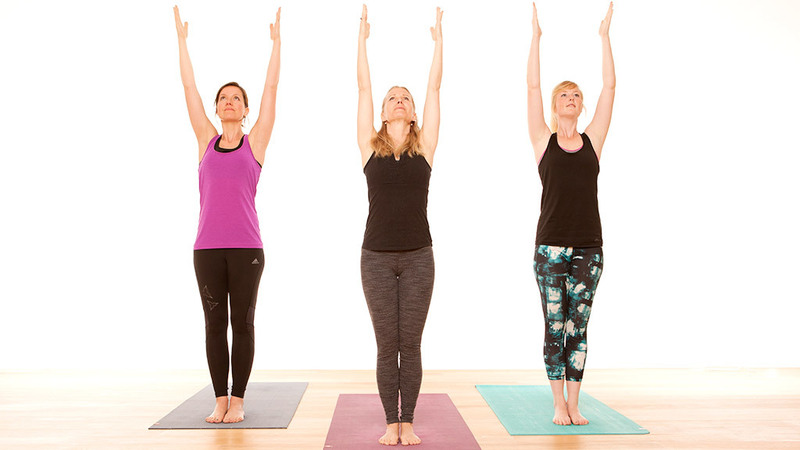 In this FREE class Esther will talk you through how to practice different modifications of the Sun Salutation, along with tips for staying safe and avoiding injuries. Substitute the Abs and Back Boost classes for your own core work. Be sure to warm up and cool down properly each time and don’t forget Savasana for at least 6 minutes after each practice. Replace the other suggested classes with your home yoga practice, trying to keep your practice calming and restorative. 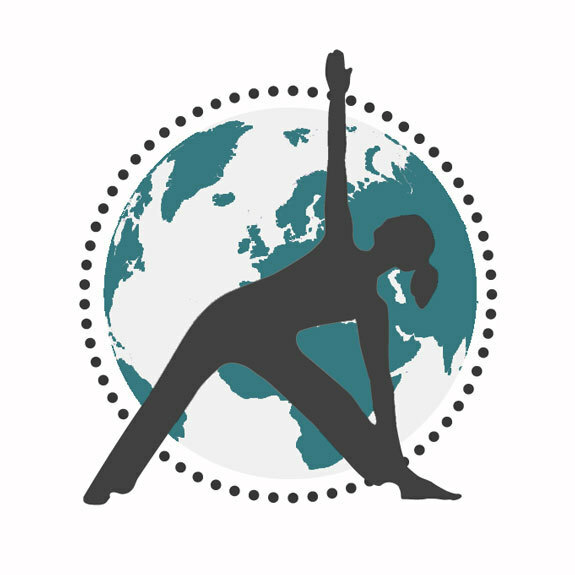 Then practice the full 108 Sun Salutations class along with Esther and people around the globe on June 21st – The International Day of Yoga! The class will be FREE for one day only, along with other yoga and meditation classes. Follow our suggested cool down period from the schedule. Again, replacing our premium class suggestions with your own home practice. Sign up here and we’ll email you the link to your first free class and the 108 class on June 21st.